HMD Global introduced the Nokia 7 as a China-exclusive back in October, but it looks like the smartphone will be making outside this country very soon. Unofficially, the smartphone is already available for purchase at some European retailers, but a few lucky countries will get it through official channels. Word is HMD plans to launch the Nokia 7 in India later this month. Apparently, the smartphone will be available exclusively through Amazon India for a price that hasn't been disclosed yet. But that's not all, as Nokia 7 is expected to arrive in Europe in the coming weeks. Other regions are likely to get it by February as well, but we're not convinced the smartphone will make it to the Americas. On a side note, you can already buy the Nokia 7 in Romania for around €325, but the smartphone won't be available until January 17. On the bright side, delivery is free and you get a 24-month warranty. It does, doesn't it? I have a 3T, and I have been looking for a phone that is a bit narrower (either due to 18:9 ratio or smaller diagonal in 16:9) and uses a "mid-range" 600 series SOC. This is a lovely phone at a very attractive price, with a number of excellent features. 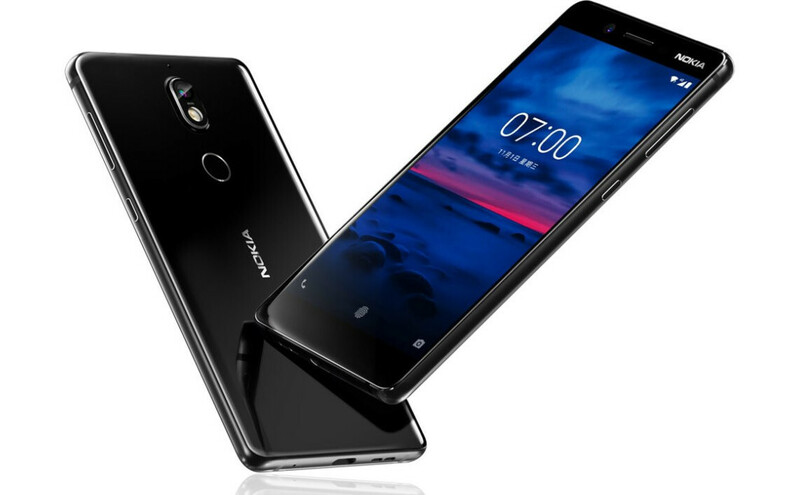 All it would need for America is the hivhh end Nokia audio recording features, and an updated look...Nokia 7 (2018) maybe...? Could anyone let me know from which Romanian website can I order this? This is all the phone many people would realistically need. Unless you do VR of have insanely eagle rivalling eyesight, an FHD screen is perfectly sharp for just about everyone in day to day usage. If you don't do gaming, the 630 CPU is more than enough. Fast charging, 4 or 6GB RAM, SD slot, good sunlight visibility, great call quality, fairly long lasting battery, and likely fairly rapid Android updates. And at EUR 360 (likely less in the real world), it's very fair value.